In this two minute video I outline a key business lesson that Mark Bouris of Yellow Brick Road financial services (and ‘The Apprentice’ fame) gained from Kerry Packer and he credits this one lesson for the reason his company grew to making $1billion per month in loans. 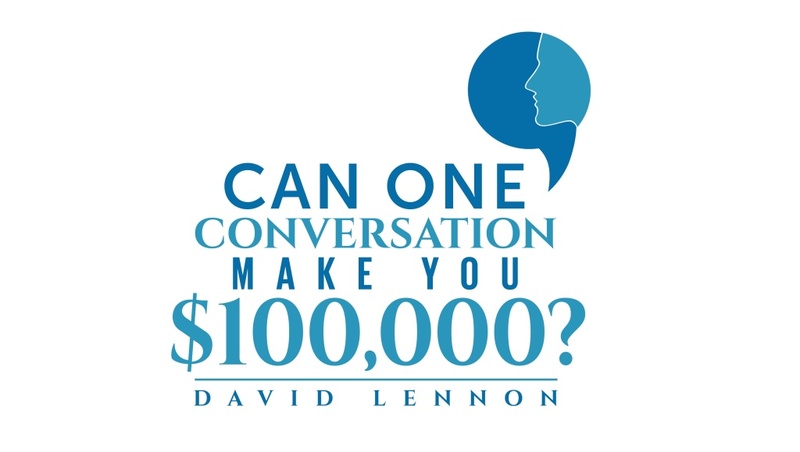 Reinforces the fact that one conversation can make you $100,000…or more. 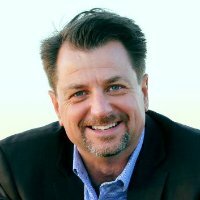 Should you add a new feature to your product/service?